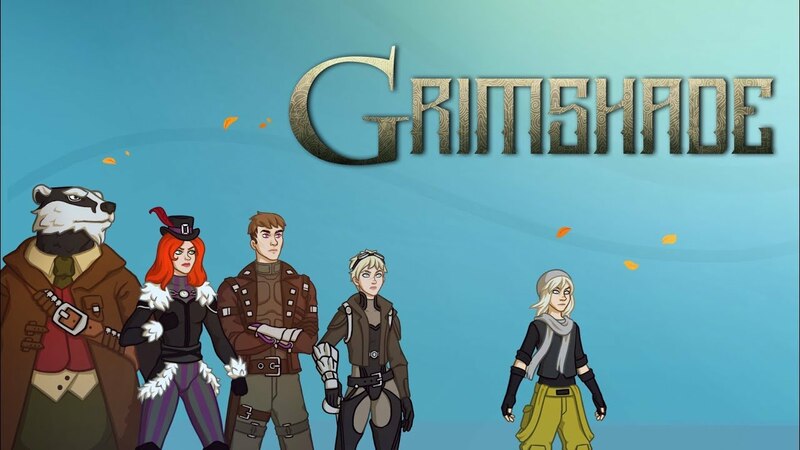 March 26th 2019 – Russia – Talented Russian developer TaleRock, a team of 21 gaming specialists, is pleased to open up the world of Ree’fah and present Grimshade, a party-based, tactical adventure role-playing game. This eye catching and beautifully crafted turn-based RPG is available now by publisher, Asterion Games, on Steam for £15.99 | $19.99 | €16.99. The Steam launch follows a successful Kickstarter campaign, and its completion heralds a unique twist of the RPG genre.